Join in celebrating Raising A Reader families with Cielito Lindo! 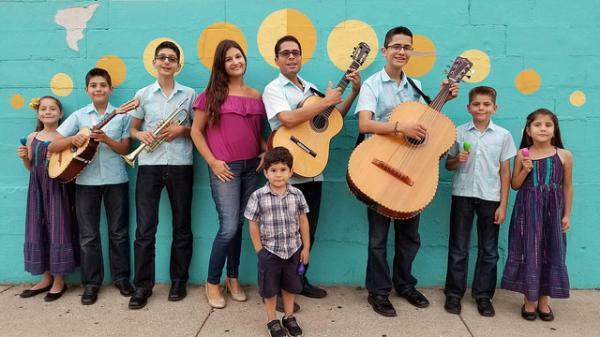 This bilingual family band brings joy to audiences of all ages. All families are welcome.